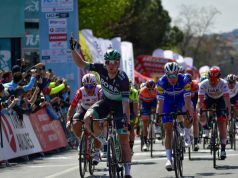 The names of the first two riders who will race for the new Irish UCI Continental team, EvoPro Racing Cycling, have been announced. Australia’s Harry Sweeny and Ireland’s Matthew Teggart are the first of fourteen riders representing 10 nationalities who will race for the new team next season. 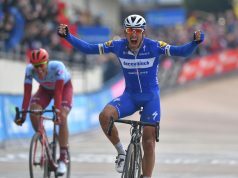 20 year-old Sweeny raced for Australian UCI Continental team Mitchelton – BikeExchange for the past two seasons. 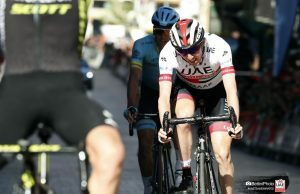 Amongst his best results have been top tens on stages of the Tour of Hainan (2.HC) and the Le Tour de Langkawi (2.HC) where he also finished 10th overall. 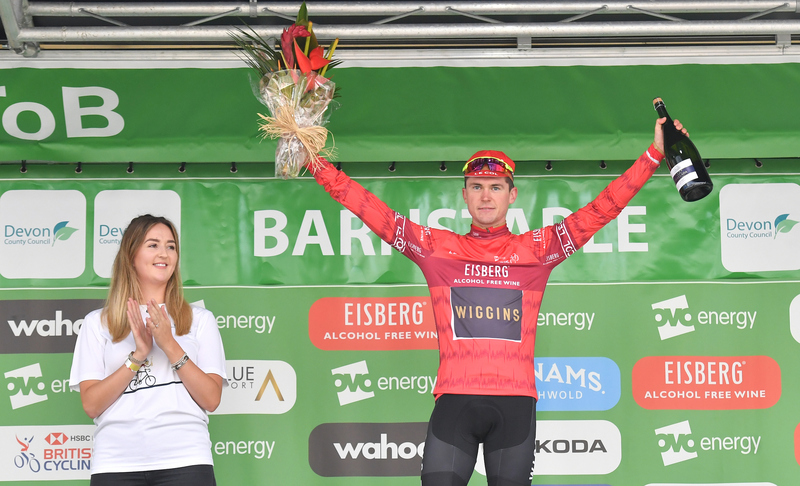 22 year-old Teggart raced for Team Wiggins this year and An Post Chain Reaction in 2017. 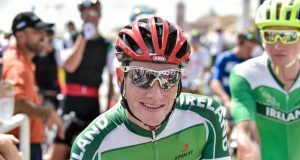 The Banbridge man also achieved some impressive results this past season including top tens on stages of the Volta ao Alentejo (2.2), Giro Ciclistico della Valle d’Aosta Mont Blanc (2.2U) and the Tour Alsace (2.2). 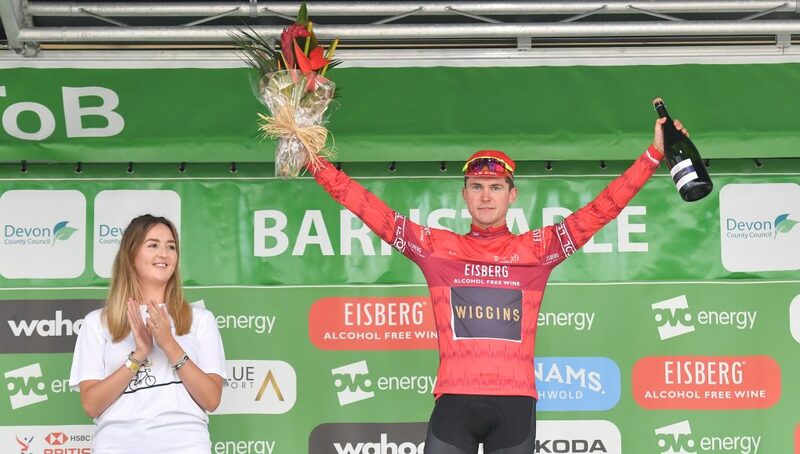 He also wore the Eisberg Sprints Jersey at the OVO Energy Tour of Britain and during his time with An Post Chain Reaction, he won a stage of the An Post Rás and also held the yellow jersey. Patrick John Nolan will be the General Manager for the team with Morgan Fox (Head Of Sports Directors), Matteo Cigala (Sports Director & Head Of Athlete Performance) and John Dam (Sports Director) also members of the backroom staff. The names of the remaining riders for the new team will be announced over the coming days.